Ever wonder why the passenger window on your 1993 through 2002 GM Camaro or Firebird F-body is slow? Why does it seem like you are always changing the window motors? Thats because the factory GM wiring is under powering your passenger window lift motor which can lead to premature failure. Waiting and hoping that your passenger window to completely roll up will no longer be a problem after installing the AutoTrix Passenger Window Fix Kit! 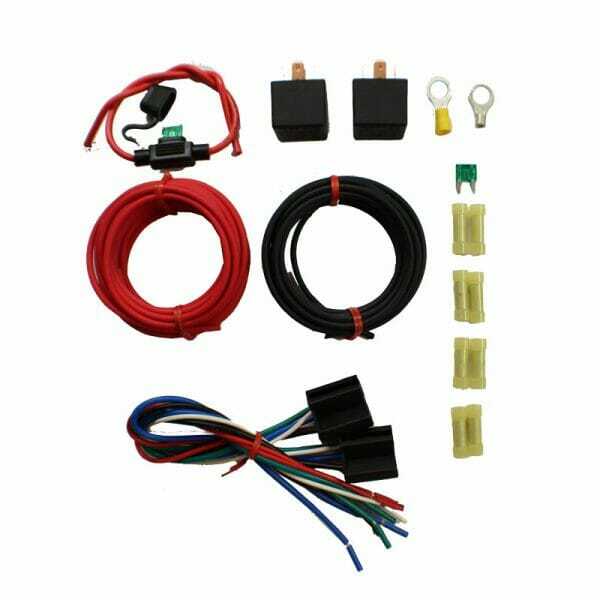 Our passenger window fix kit comes with everything you need to properly route power from the battery directly to the passenger window lift motor allowing optimum life and performance for your Camaro or Firebird. The Autotrix passenger window fix kit has easy step-by-step online instructions and free US shipping on all orders. This all inclusive kit contains everything you need, plus extras, to complete your install. The AutoTrix Passenger Window Fix Kit provides all of the needed electrical items to route power directly from the battery to the window motor. The kit also comes with easy to read online install instructions which include before and after pictures of every step in the install process. 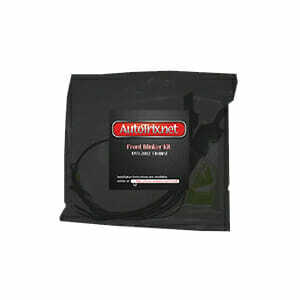 Why purchase the Passenger Window Fix Kit from AutoTrix? Some would argue that they can make this kit without the help of AutoTrix. And the answer is yes, you sure can. But at what cost? Our kit contains DOT approved quality materials. Our kit contains extra components. Our kit comes with everything you need in one package delivered to your door with free US shipping. We promise that you cannot assemble the contents or this kit for less than what we are selling it for. Besides the time it will take you to acquire all of the needed elements. Trust us when we say, this is a bargain. Will this kit work on my drivers side window? Yes, the passenger window fix kit can be installed on the drivers side window motor circuit. However our tests have proven that this kit will not improve window motor life on the drivers side.